The spring is here, early for being in Sweden. 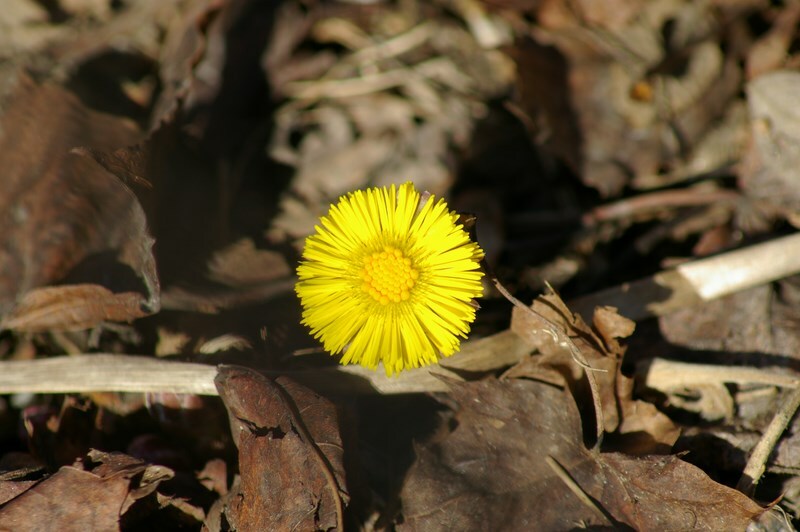 The first picture is a coltsfoot that is one of the first signs that the spring is here. 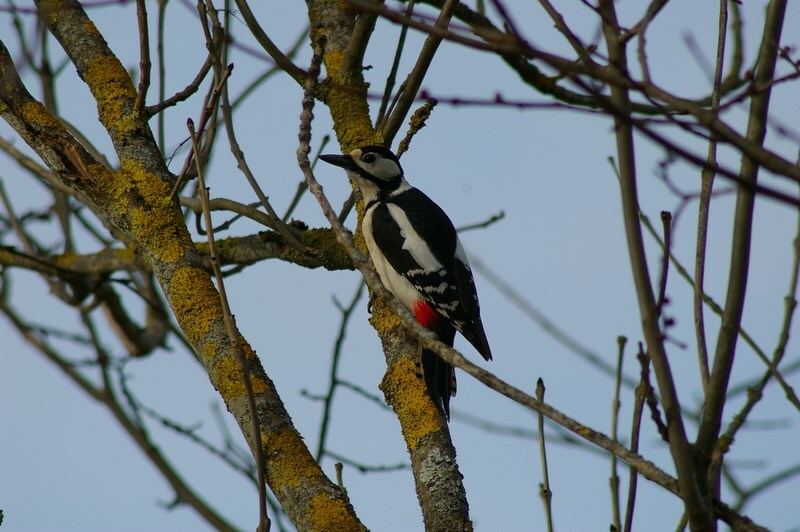 The second picture is a woodpecker that suddenly flew right in front on me and landed on that branch.